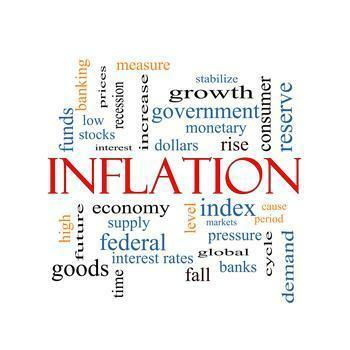 Inflation on the wholesale level, one step shy of what consumers pay for goods and services, edged higher in August. What the Department of Labor (DOL) calls the Producer Price Index (PPI) for final demand was up a seasonally adjusted 0.2% last month after declining 0.1% in July and rising 0.1% in June. For the 12 months ended in August, the PPI is up 2.4%. Most of the rise in the price of goods came from a 3.3% surge in the cost of energy. In that category, gasoline prices shot up 9.5%. Food prices were down 1.3%, with meat costs down 3.4% and fresh vegetables also coming in lower. The increase in prices for services can be laid to consumer loans (+1.7%) along with higher costs for outpatient care, machinery and equipment wholesaling, truck transportation of freight, and food retailing. On the other hand, declines were seen in fuels and lubricants retailing costs (-6.8%), along with prices for chemicals and allied products wholesaling, guestroom rental, and airline passenger services.